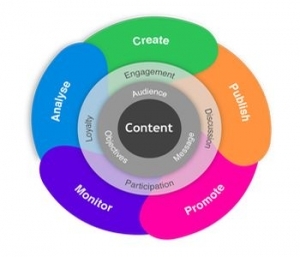 In principle, the idea of content marketing is a good one; create lots of content that is compelling for its targeted audience, distribute it widely across multiple channels and do it regularly. The more of it your company produces and distributes, the bigger and wider its digital footprint becomes. Alas, even when content fully addresses the above requirements, unless it can be successfully displayed in front of its target audience, it remains a beautiful pearl inside the oyster that stays at the bottom of the ocean. DISTRIBUTION: including how it will be deployed, its distribution channels and how it may be repurposed and redistributed. Each checklist may have 20 – 30 different checks. This might seem like a lot and yet is not so difficult to create once the purpose of the CDP is understood. Now that semantic search / intent-based search results are here to stay, SEO must put content marketing centre stage. Implementing SEO effectively is now a function of targeting a diverse range of search behaviours within a persona’s wider vocabulary. Whereas “old SEO” targeted keywords and phrases and even “long tail” behaviours, “new SEO” needs to target intent. That means that there are significantly more things to consider than the words used in a search query. For example “all of phrase” targeting is new, “historical behaviours” in SEO are new (not so new in AdWords!) etc.. It also means that long-tail targeting (where a large number of low search volume, multiple word search queries are vacuumed up en-masse) becomes increasingly important. In essence, that puts content centre stage when it comes to targeting such a wide variation of search behaviours. Whether traditional or new, the very definition of SEO is to optimise content to intercept targeted search behaviours. The process of researching these search behaviours used to be described as keyword research. Now it is described as persona search behaviour research. This research process alone should be the process which defines the content your organisation needs to produce in order to align its digital marketing efforts to its target persona(s). The methods by which such research takes place is not altogether new. The concept of marketing personas has existed in the realm of marketing for many decades and there are proven ways to do it. However, whilst persona definition in its traditional sense is a mature process, understanding how a persona engages and interacts with the internet in general and search engines in particular, is less clear. Indeed, understanding the complexities of how Google now interprets searcher intent and understanding what you can do to align to it, is quite a challenge. This is where good SEO process methodology comes into its own – learn it in an exciting a stimulating way. It is clear that early stage SEO processes can be used to define the wider content needs of an organisation. Why? Because it is the single most scientific and accurate way of determining the content appetites of your targeted personas. 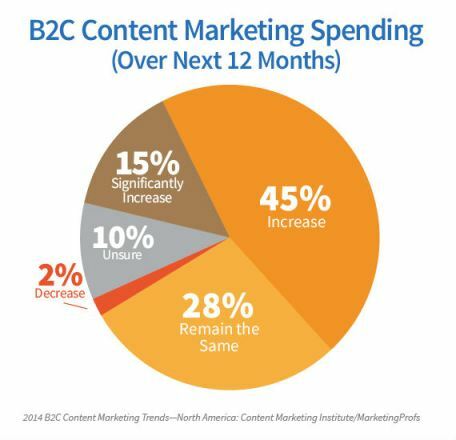 However, content marketing is not exclusive to SEO. It is now the mainstay of the most effective digital marketing strategies that span all digital (and non-digital) channels including display advertising, email marketing, search advertising, social media strategy, viral marketing, blogging and every other digital channel you can think of. 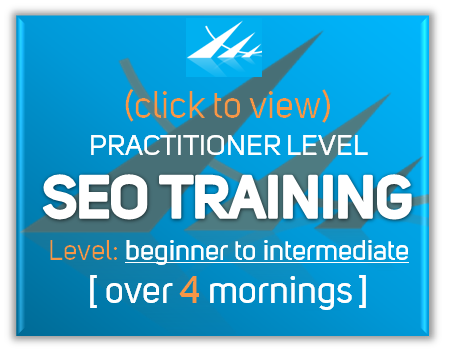 … SEO is perhaps the single most important skill to acquire in the digital age. Good SEO practice should drive content definition, not just content’s search performance. Both content definition and performance are the key drivers of effective digital marketing strategies. Content marketing is the core component of every digital channel; it determines visibility, traffic, and conversion right across the board and not just search. It is this logic that enables SEO to provide such a significant contribution to general digital srategy. Effective SEO touches all stages of content and makes it a natural driver of both direct response (sales driven) and brand-driven digital marketing campaigns.